The Boeing 7E7 was announced on 29th January 2003 following the cancellation of the Sonic Cruiser. The aircraft was renamed the Boeing 787 in 2005. This important design marked a major shift in technology for Boeing, which aimed for maximum fuel efficiency in a number of ways. Chief among these was a radical change of construction material, with much of the aircraft being built of carbon fibre reinforced plastic (CFRP). Additionally, the fuselage was produced as 'barrels' rather than sheets of material, reducing the number of fastenings required. This further increased the weight savings. Many of the aircraft's systems are now electrically operated, replacing the heavier hydraulic systems of earlier Boeing designs with lighter technology. The engines are new designs with increased fuel efficiency. Both the General Electric GEnx and Rolls-Royce Trent 1000 designs are available. 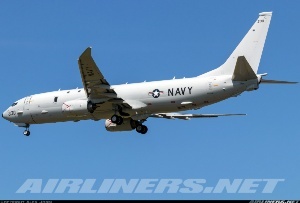 Boeing decided to use bleedless designs, another major change for aircraft of this class. Interestingly, Airbus decided not to use bleedless technology on its competing Airbus A350 design and it remains to be seen which approach offers the greatest benefits over the other. The rear engine nacelle has a distinctive rippled look which reduces noise as the engine exhaust and external air mix. For passengers, there have been a number of technology improvements. 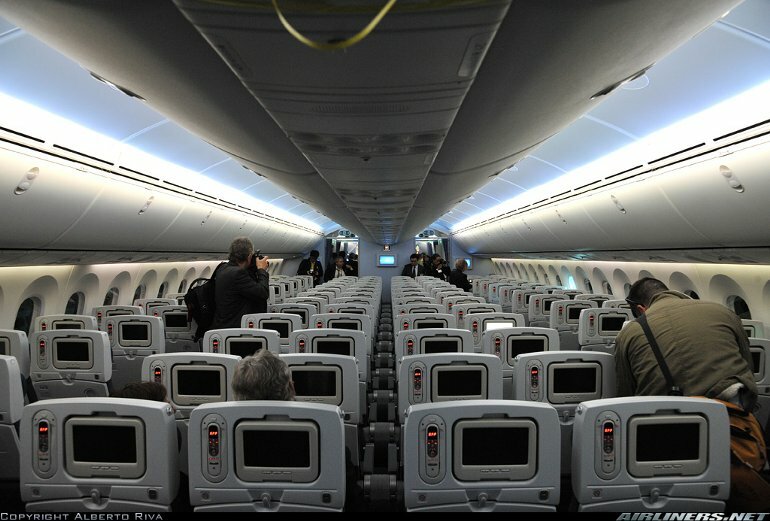 Most noticeably, the windows are amongst the largest in a civil airliner and are lower on the fuselage than is usual, so that passengers have a better view downwards. The lighting system use LED technology allowing each customer great flexibility on the lighting schemes it can use. The pressurisation system features a lower cabin altitude than normal and allows increased humidity, both factors which will contribute to passenger comfort during a long flight. With all these technology advances and a distributed manufacturing program that was very new to Boeing, it is not suprising that the program encountered a number of delays. 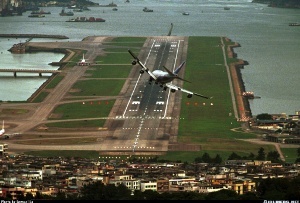 However, the first aircraft was delivered to a customer, All Nippon Airways, in September 2011. 787-8 - Two General Electric GEnx, or Rolls-Royce Trent 1000s. Typical cruising speed 913km/h (490kt). Maximum speed 954km/h (515kt). Maximum range 15,200km (8200nm). 787-8 - Empty 110,000kg (242,000lb), max takeoff 228,000kg (502,500lb). 787-8 - Wing span 60.00m (197ft 0in), length 56.70m (186ft 0in), height 16.9m (55ft 6in). Wing area 325m2 (3501sq ft). Flightcrew of two. Passenger seating is typically between 210 and 250 depending on customer layout. Underfloor cargo capacity for up to 28 LD3 containers. By Summer of 2011 there were over 700 orders for the 787-8 and 787-9 models. 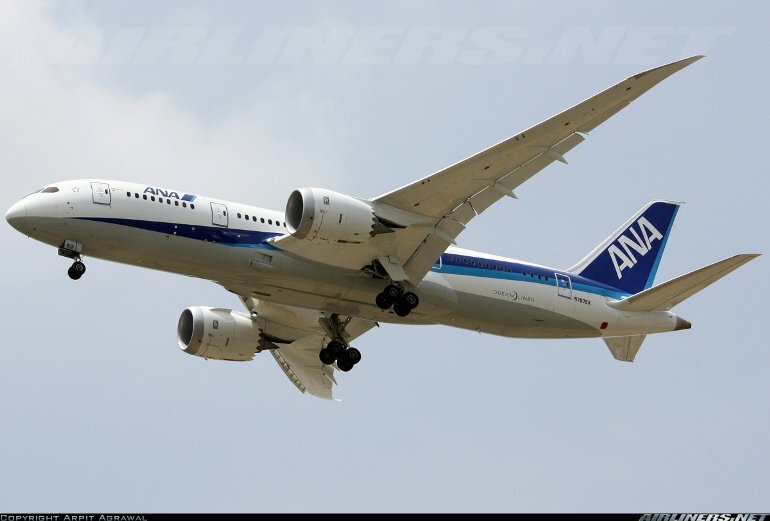 Deliveries to customers began in September 2011, with a 787-8 being received by All Nippon Airways.